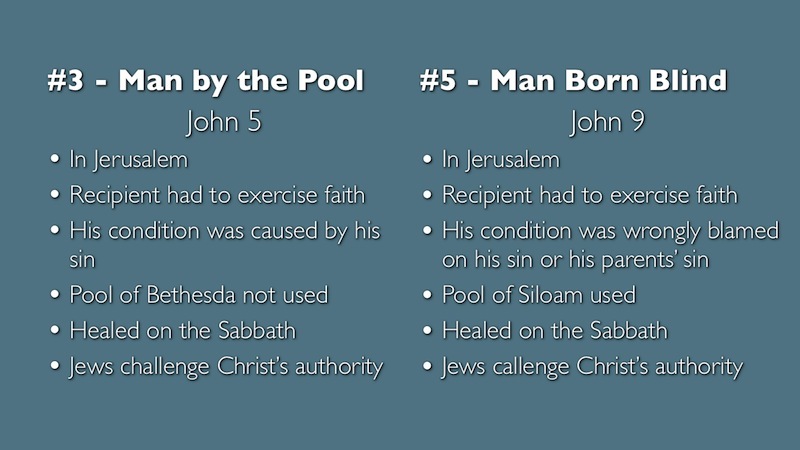 A decade ago, when I was working on the chiasm in Revelation, someone suggested to me that there might be a chiasm in the gospel of John. 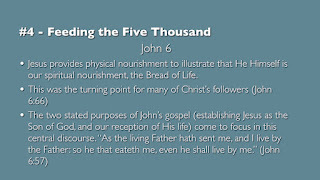 After a little investigation I found one, and as in the book of Revelation, it has helped me see some thematic emphasis in the book. 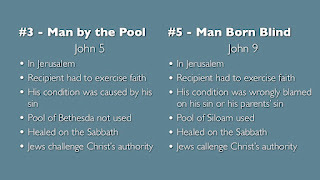 I found that John records only seven of Jesus' miracles. 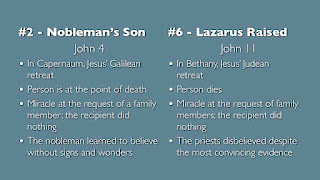 Since Revelation is full of sevens, and Revelation's chiasm has seven sections, it makes sense that John structured his gospel around the seven miracles of Jesus that he records. 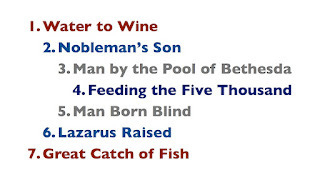 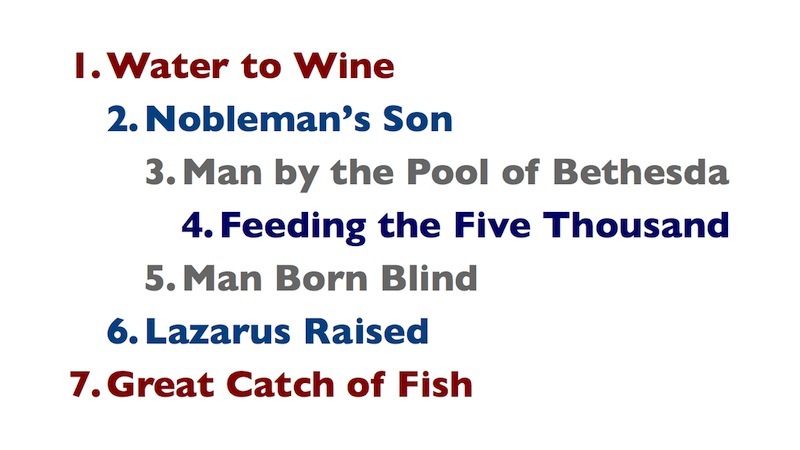 Six of the seven miracles are recorded exclusively by John. 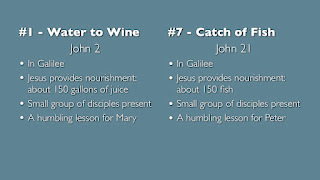 The other three gospel writers don't mention them. 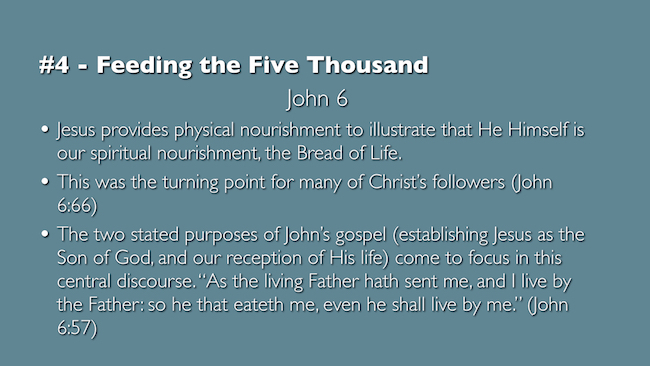 But the central miracle in John's gospel, the feeding of the five thousand, is the only miracle recorded by all four gospel writers. 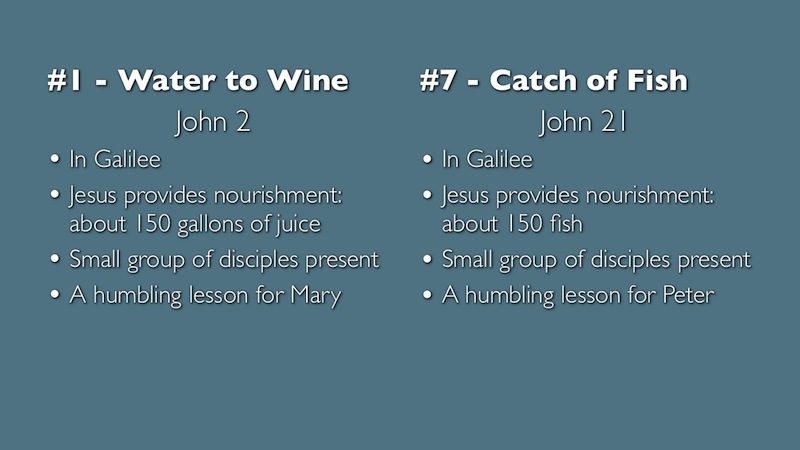 John tells us two reasons for his gospel in John 20:30, 31. 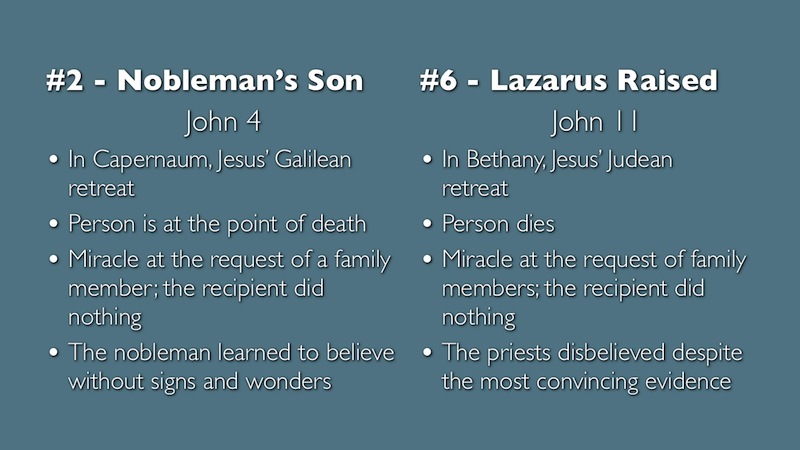 The lessons that Jesus gives in the narrative that follows each miracle, provides the thematic structure of the book.